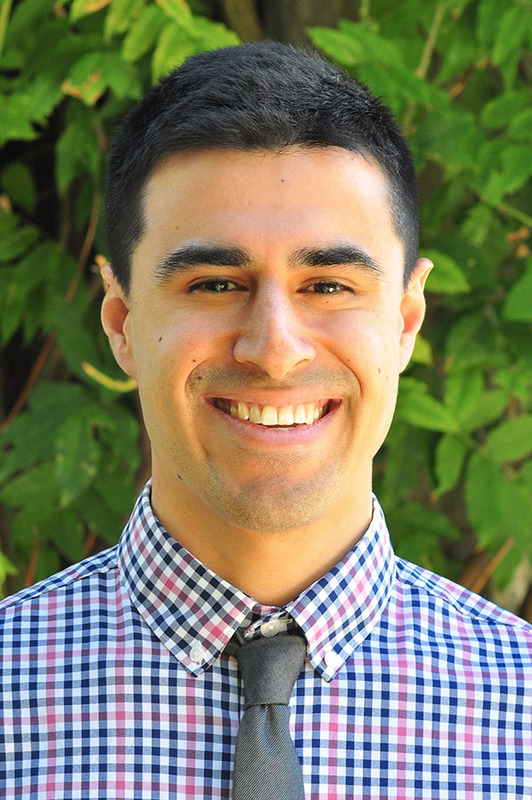 Kevin Rangel is an Assistant Engineer providing support on traffic engineering and transportation planning services. 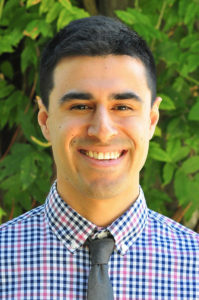 Kevin Rangel graduated from California Polytechnic State University, San Luis Obispo in 2017 with a B.S. in Civil Engineering and a focus in Transportation Engineering. While in college, Kevin worked on a variety of transportation-related projects ranging from the operational analysis of intersections to highway design and traffic simulation. By taking a wide range of courses, he was able to discover his interest in traffic engineering and multimodal transportation. Growing up in the Bay Area, Kevin used public transit regularly and believes it is vital to maintaining a successful transportation network. He recognizes the need for traffic improvements throughout the Bay Area and looks forward to finding creative solutions. Kevin was involved with the student chapters of ASCE and ITE during college and now wants to maintain his involvement as a traffic professional.